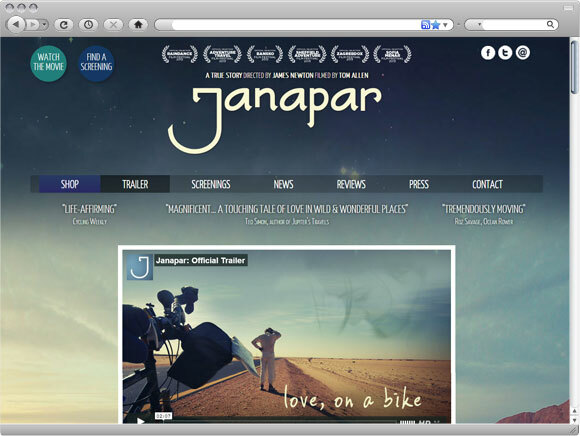 'Janapar' is an independent feature documentary about a cycling adventure. I was asked to design a title and brand with an Eastern feel. I took influences from Persian and Armenian script to construct a brand new typeface for the title.